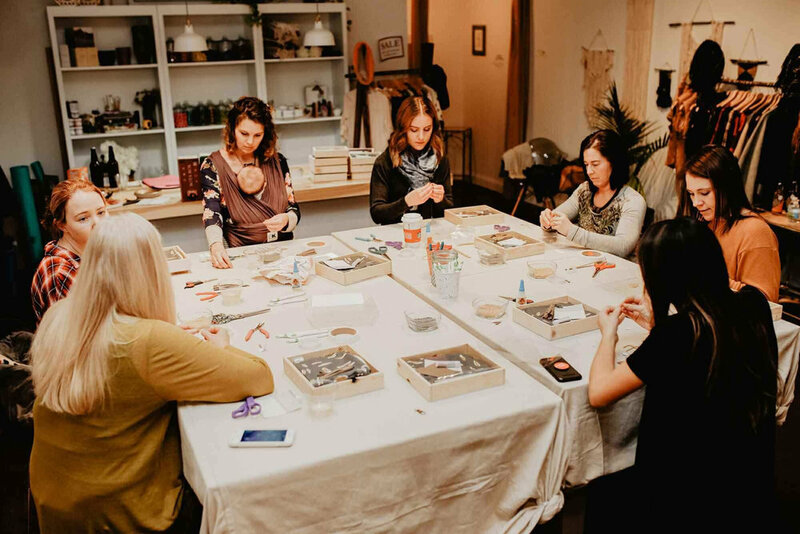 In this class you will be making a special piece of jewelry to go into a box, packing them up and praying for each recipient. 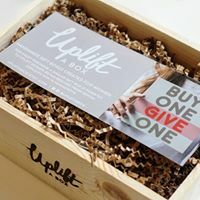 Plus, you will get a box to take home for yourself! We know this event will fill up your soul and it is all for a good cause - see you there! !